Very clean, has had very little use. Inscription as a gift to a previous owner. 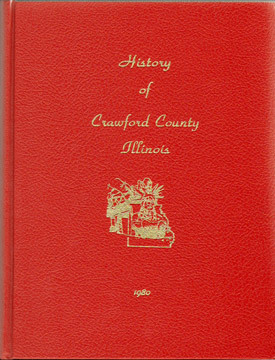 Includes numerous family biographies and photos.